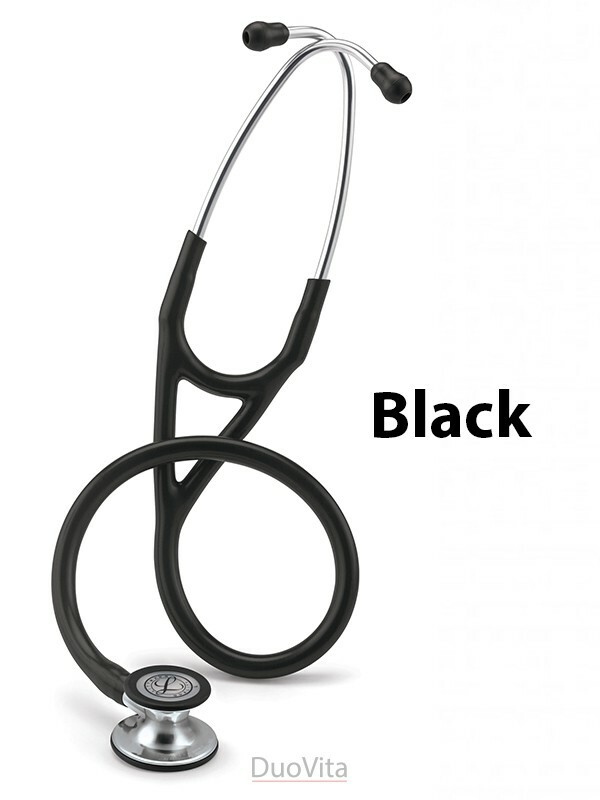 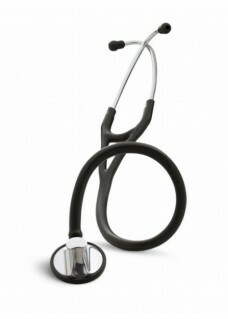 Littmann cardiology stethoscope for use by cardiologists, doctors, nurses, medical students and other healthcare professionals. 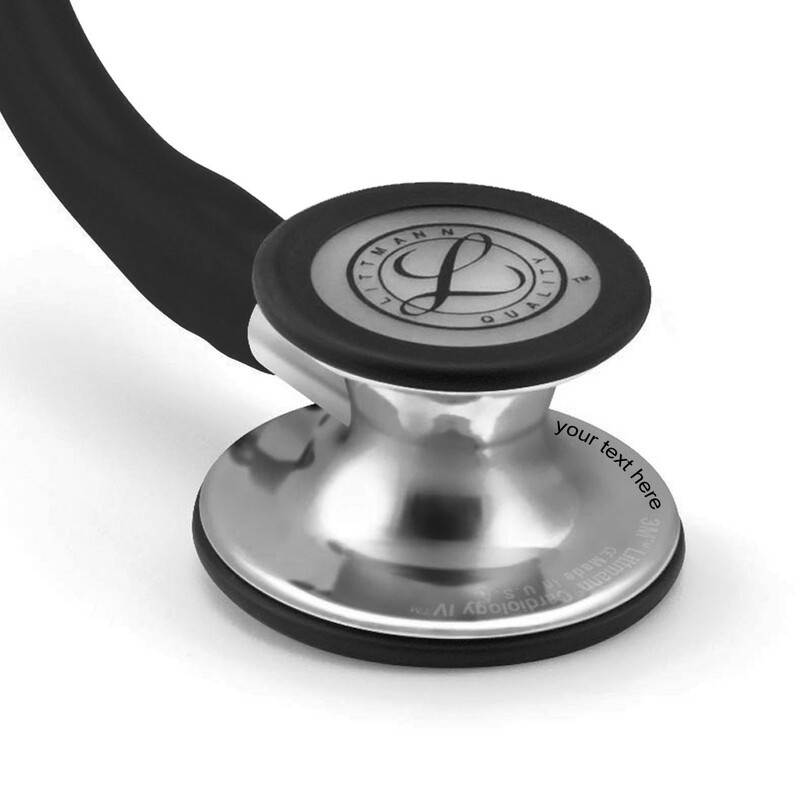 The Littmann cardiology IV stethoscope is designed for clinicians who require outstanding acoustic performance combined with exceptional versatility and convenience for treating adult and paediatric patients. 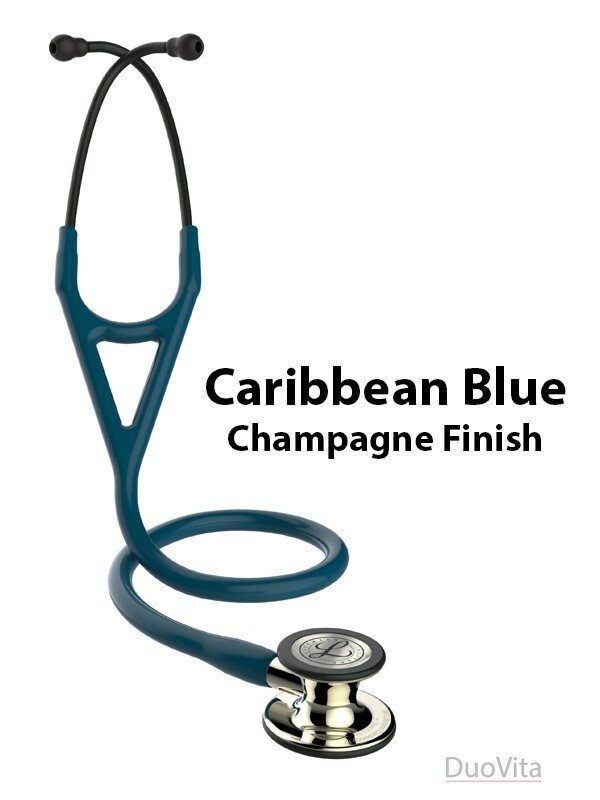 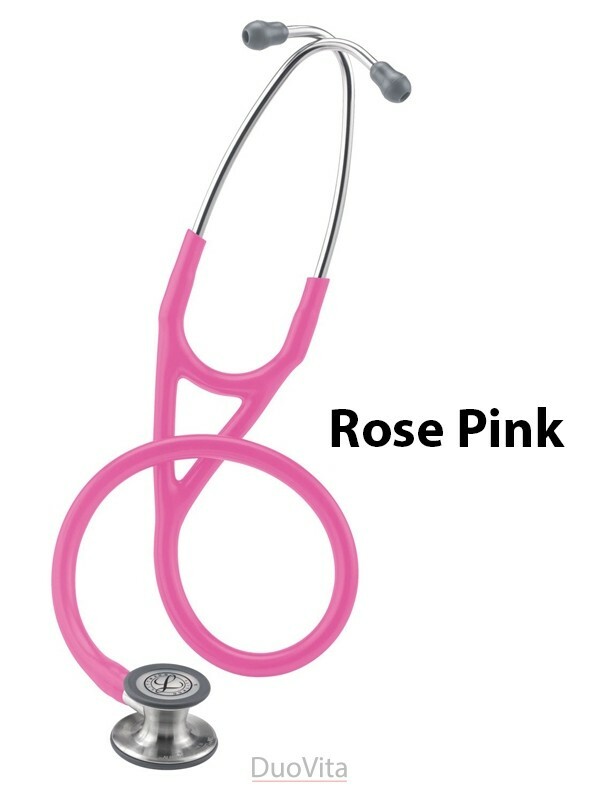 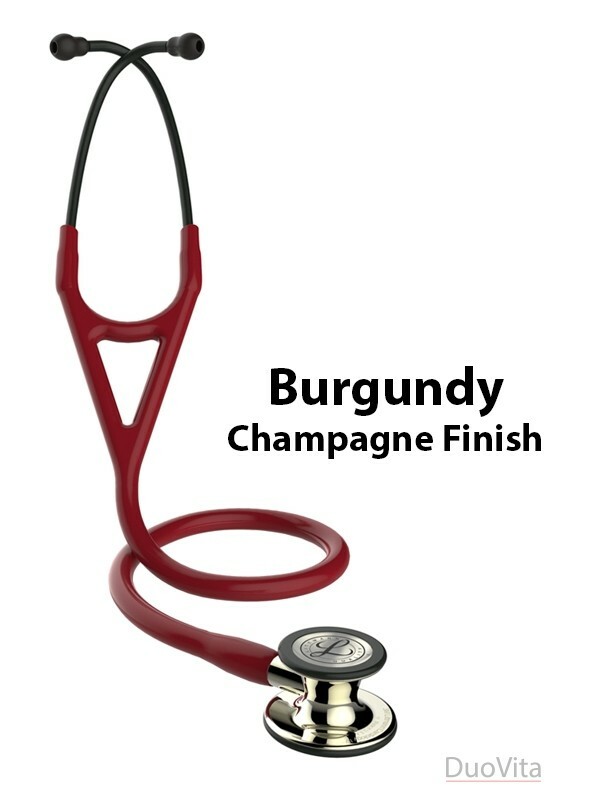 This stethoscope has a single-piece tunable diaphragm, to let you hear high and low frequency sounds on both the adult and paediatric sides of the chestpiece. 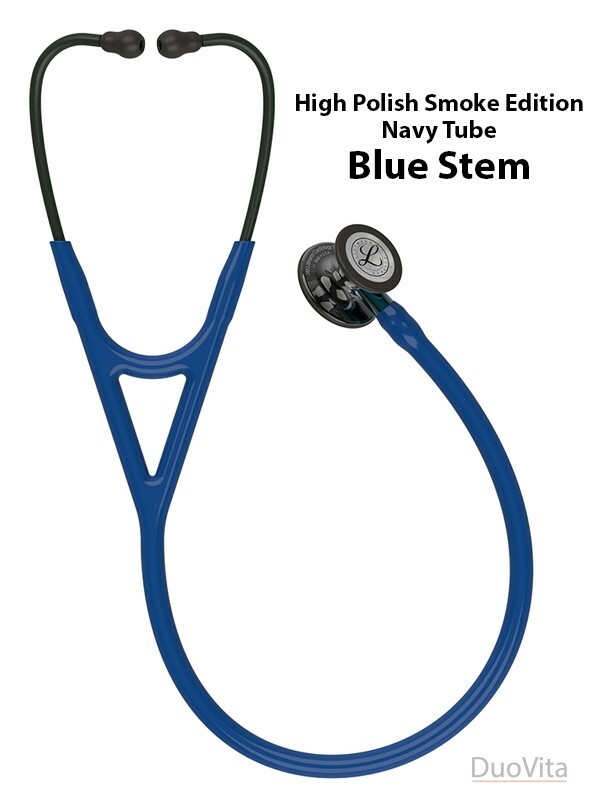 Tunable diaphragm technology lets clinicians hear different frequency sounds by simply adjusting the pressure on the chestpiece. 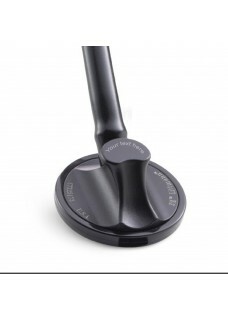 The single-piece diaphragms are easy to remove, attach and clean because the surfaces are smooth and without crevices. 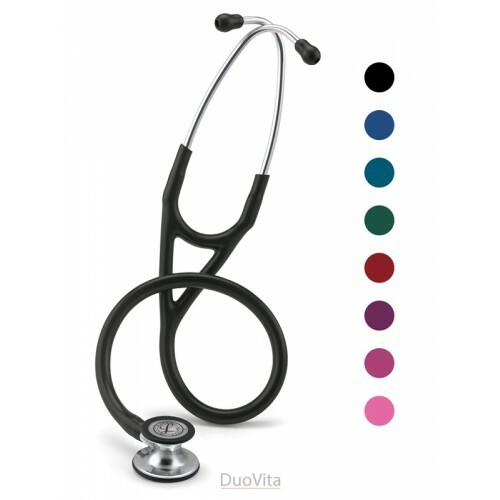 The stethoscope offers improved acoustic performance with better audibility of high-frequency sounds (adult side, firm pressure). 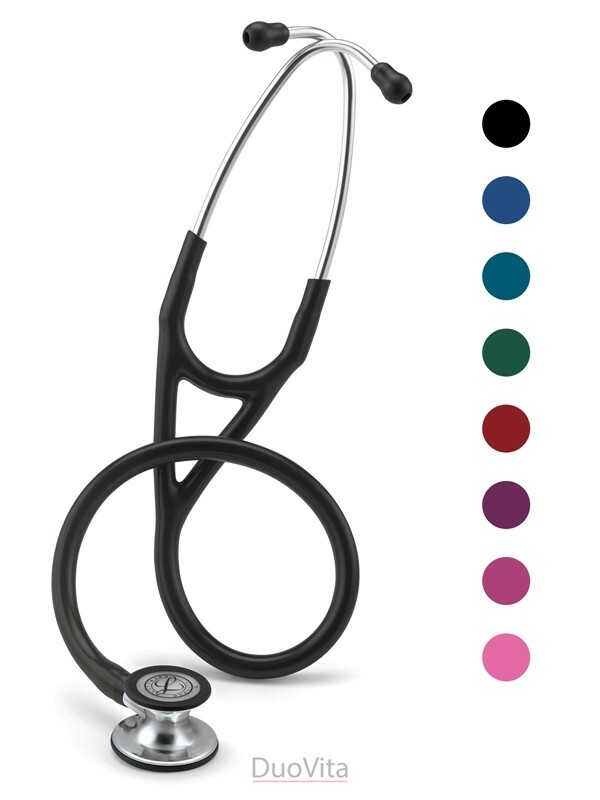 The paediatric side of the chestpiece can be converted to a traditional open bell by removing the tunable diaphragm and replacing it with the included non-chill bell sleeve. The open bell stays clear of dirt and debris by covering it with the small diaphragm. Dual-lumen tubing combines two sounds paths in one tube, to eliminate the rubbing noise of traditional double tubes. 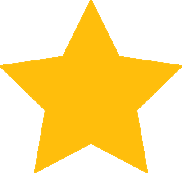 This feature makes you hear patient sounds with less interference. The next-generation tubing is made without the use of natural rubber latex or phthalate plasticizers. It has a longer stethoscope life due to improved resistance to skin oils and alcohol and is less likely to pick up stains.